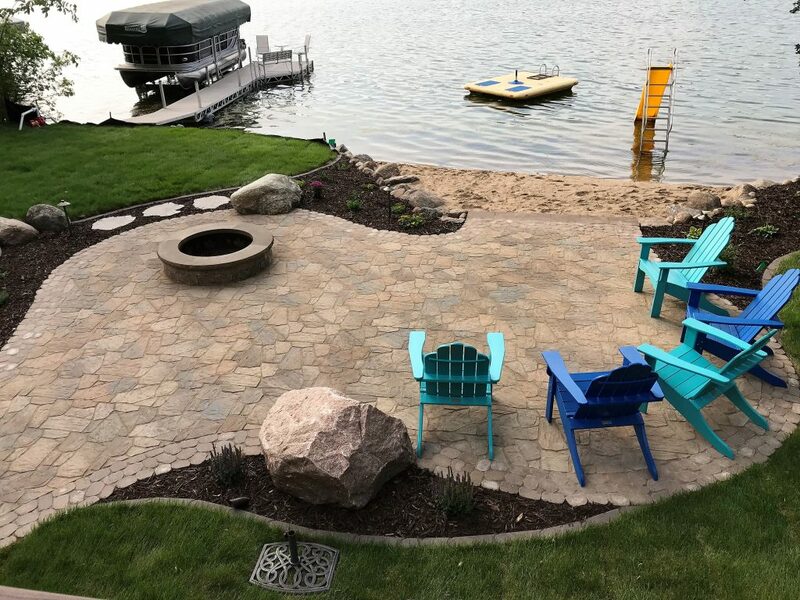 Think Creative Outdoor Living. 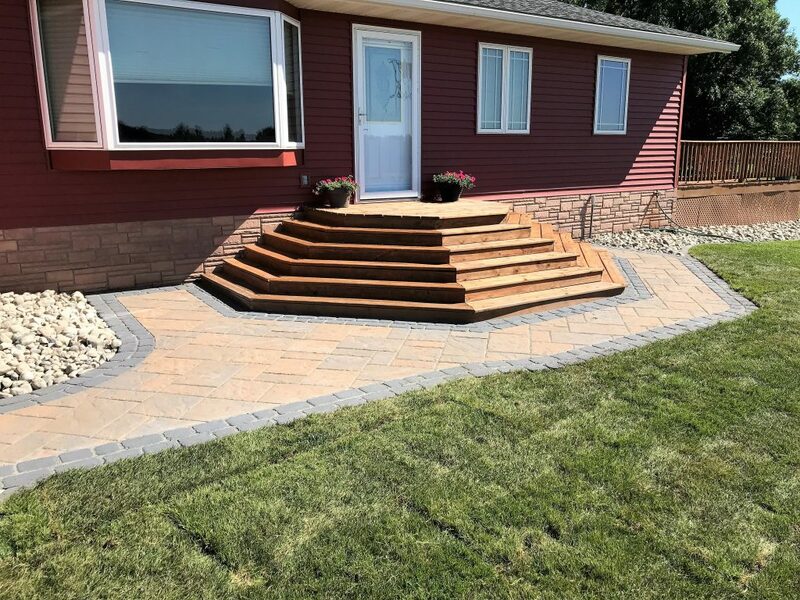 Think Us. 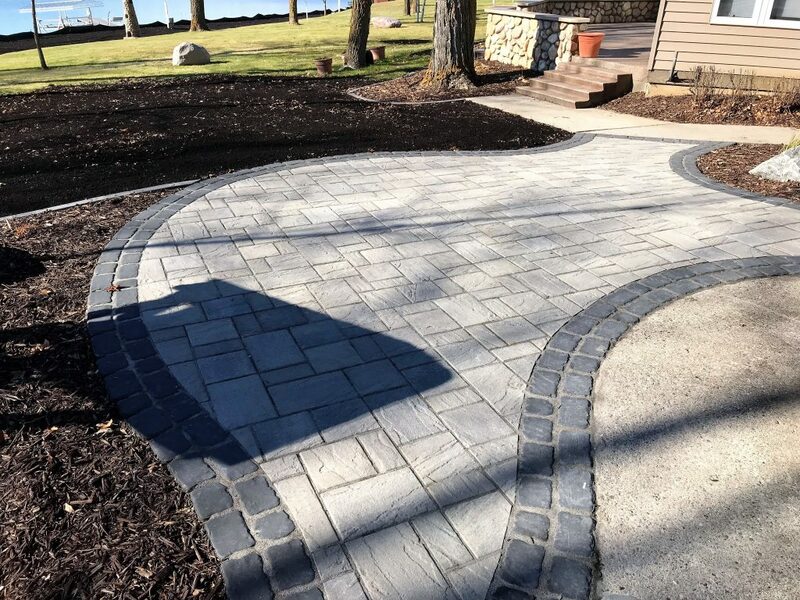 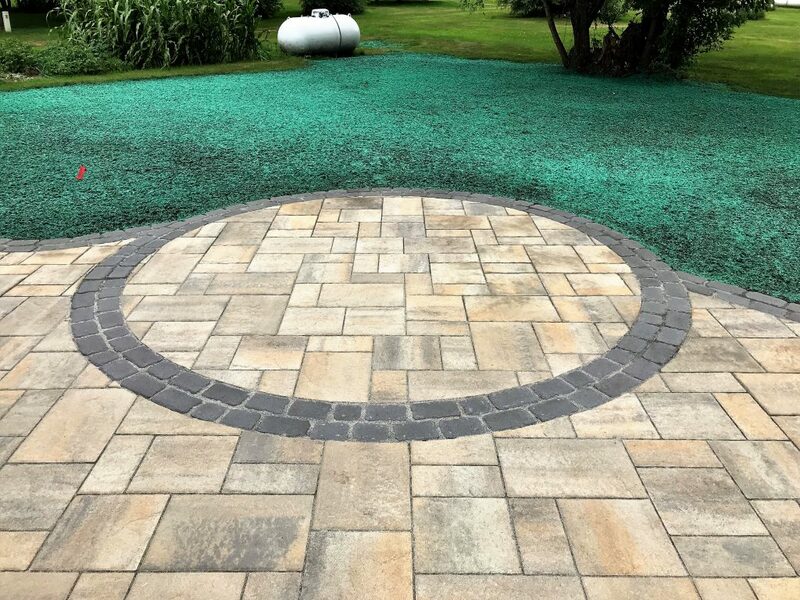 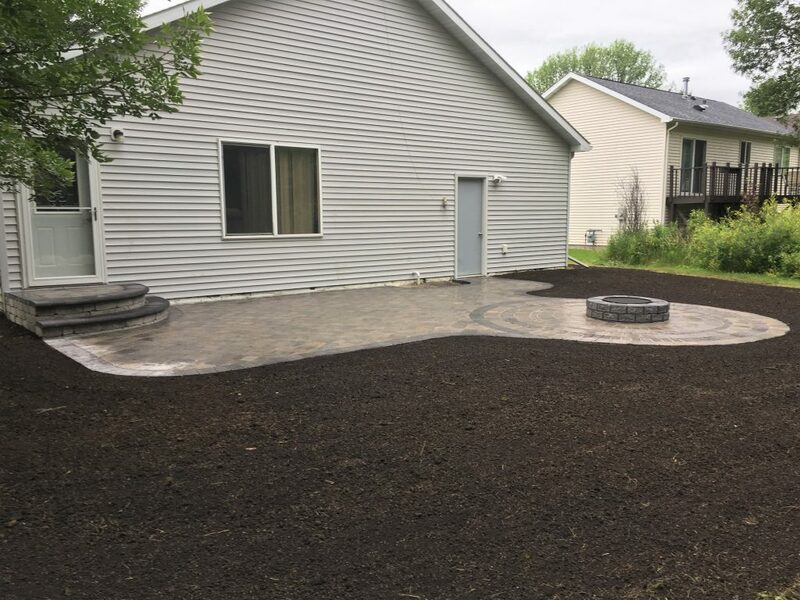 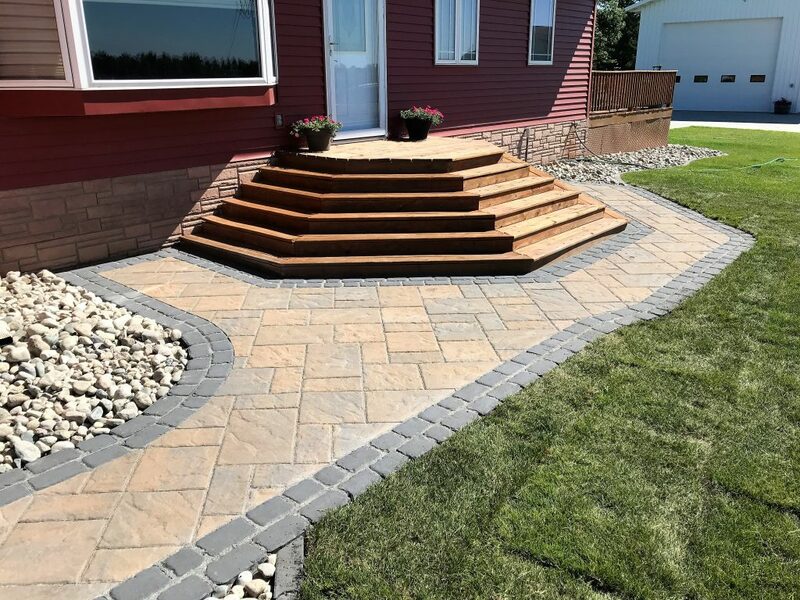 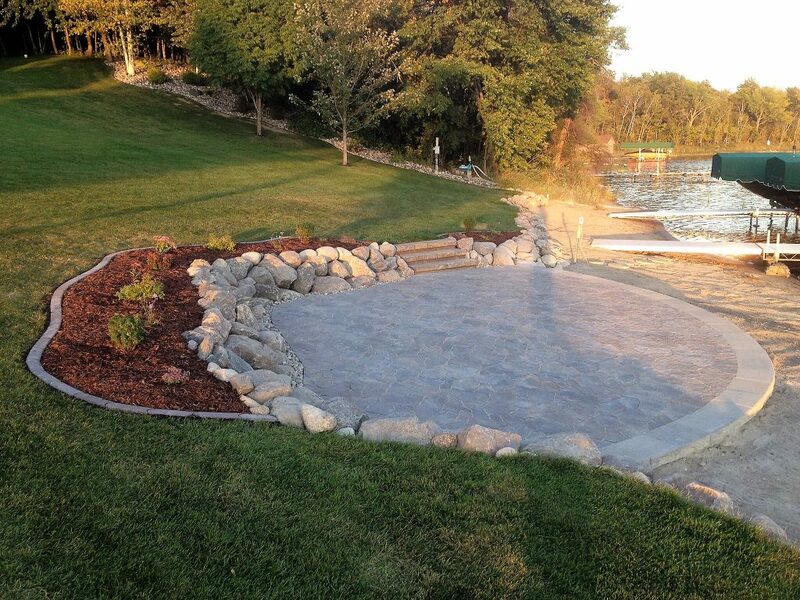 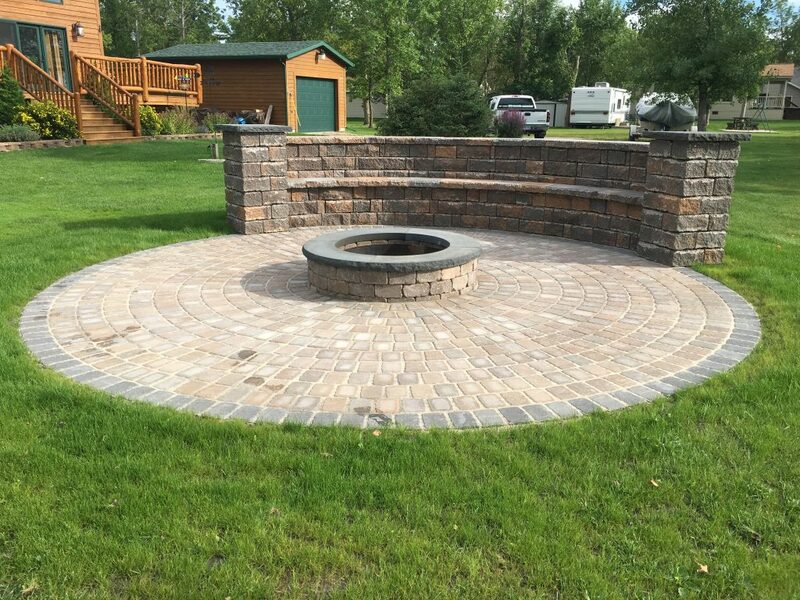 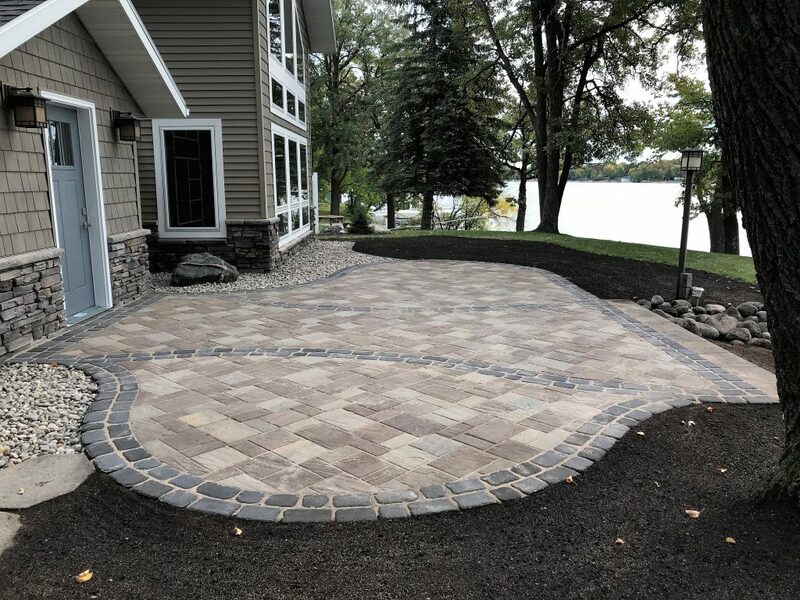 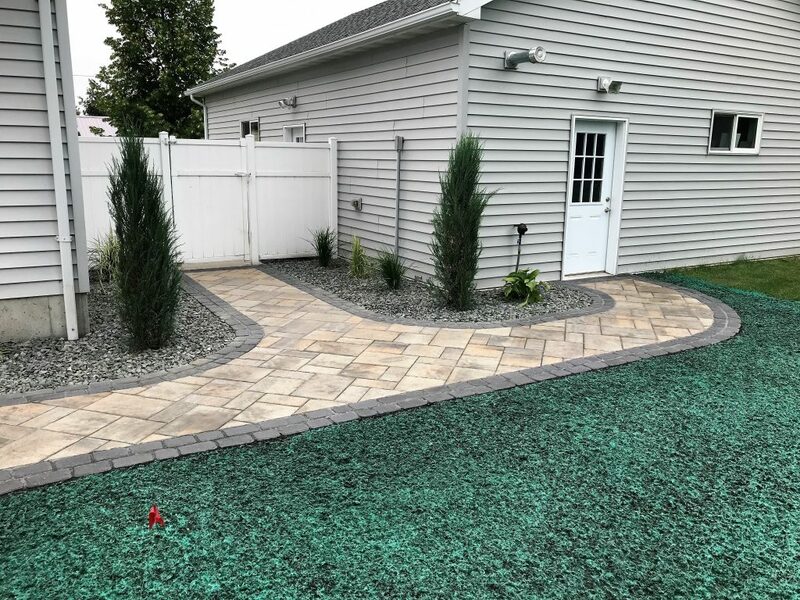 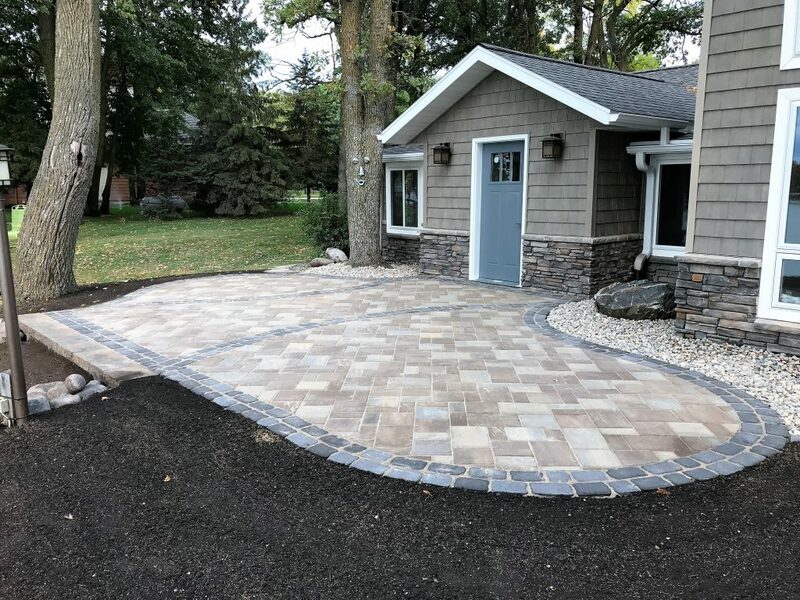 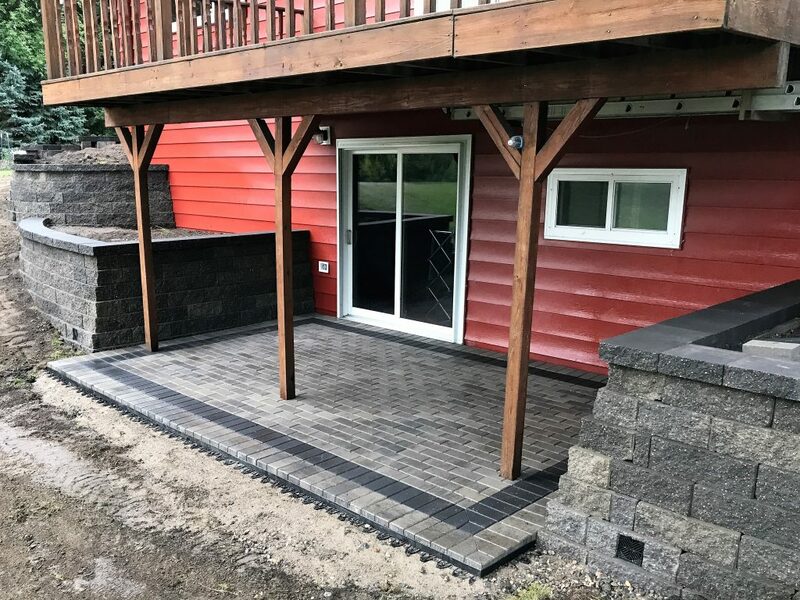 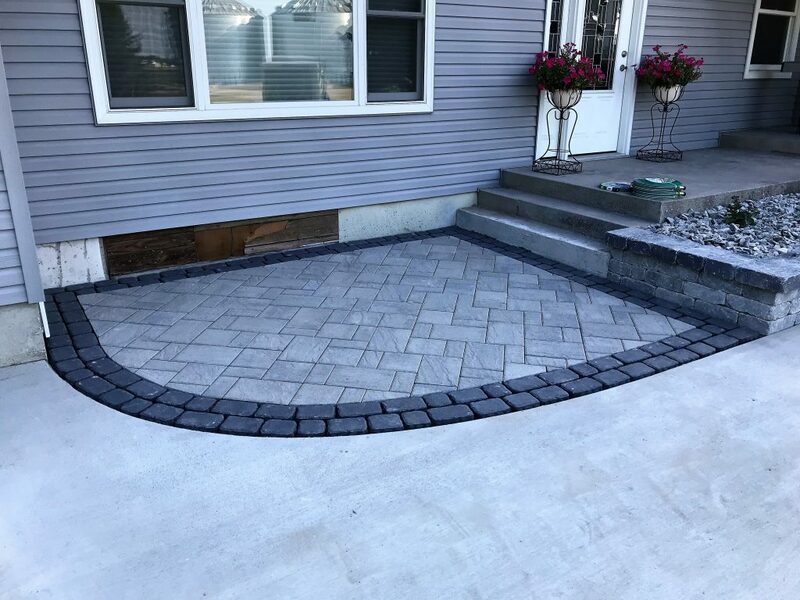 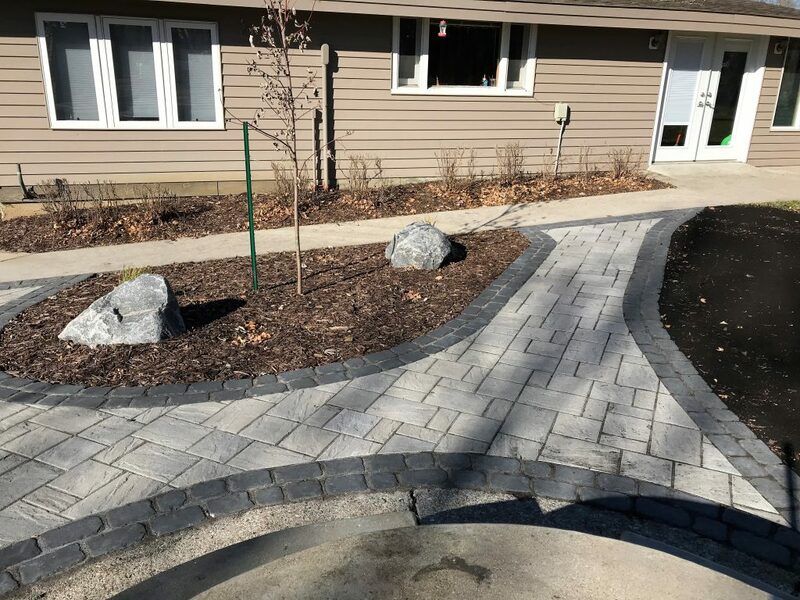 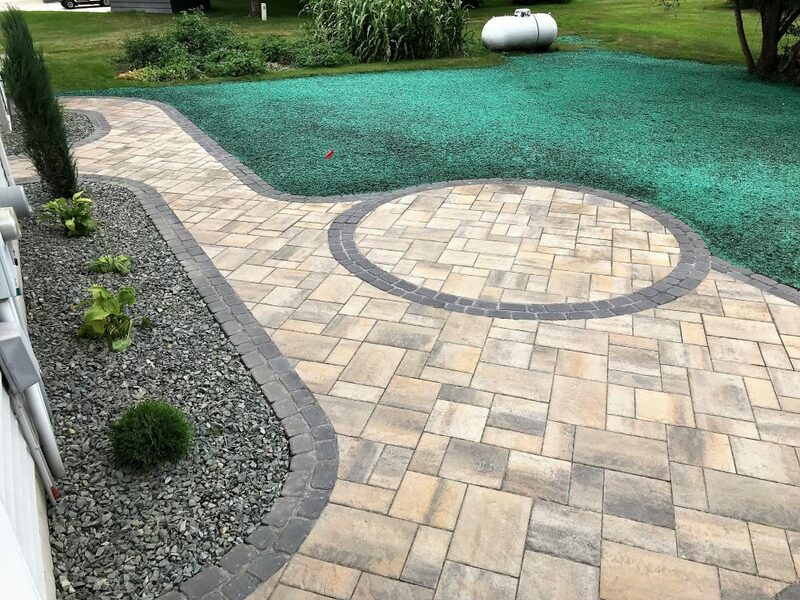 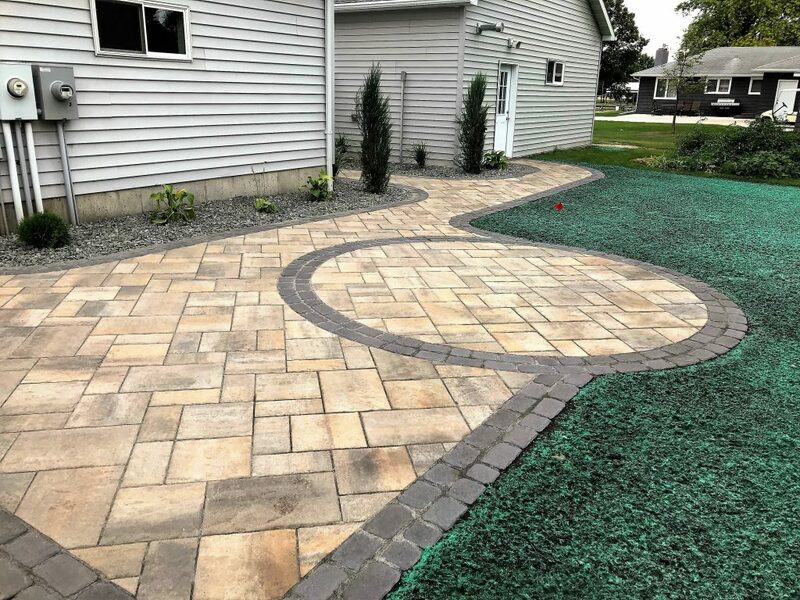 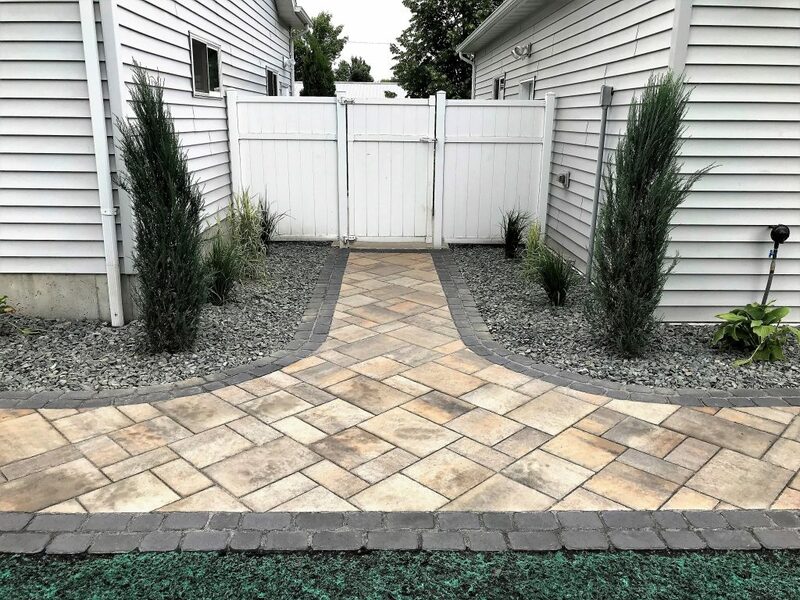 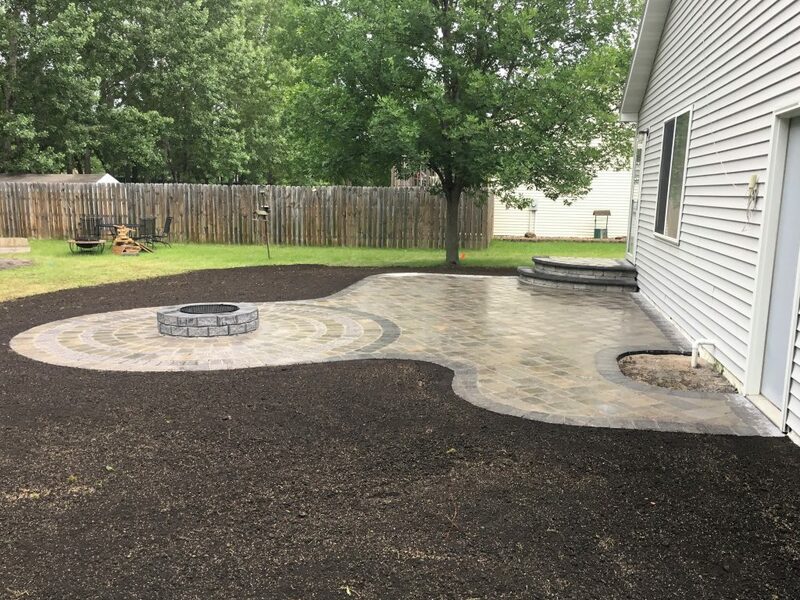 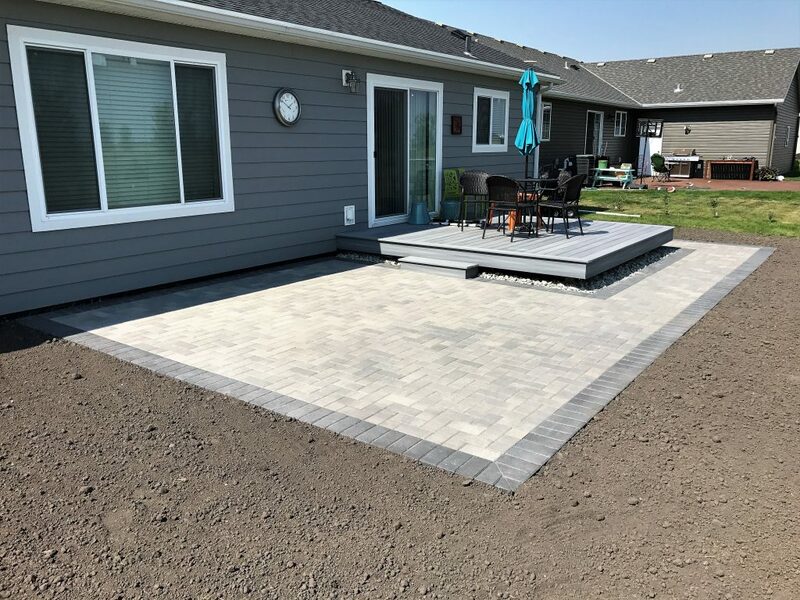 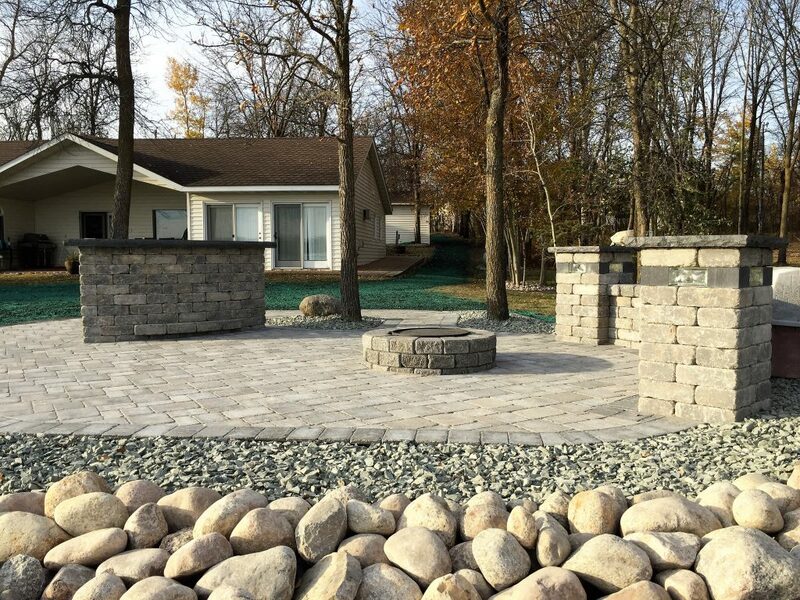 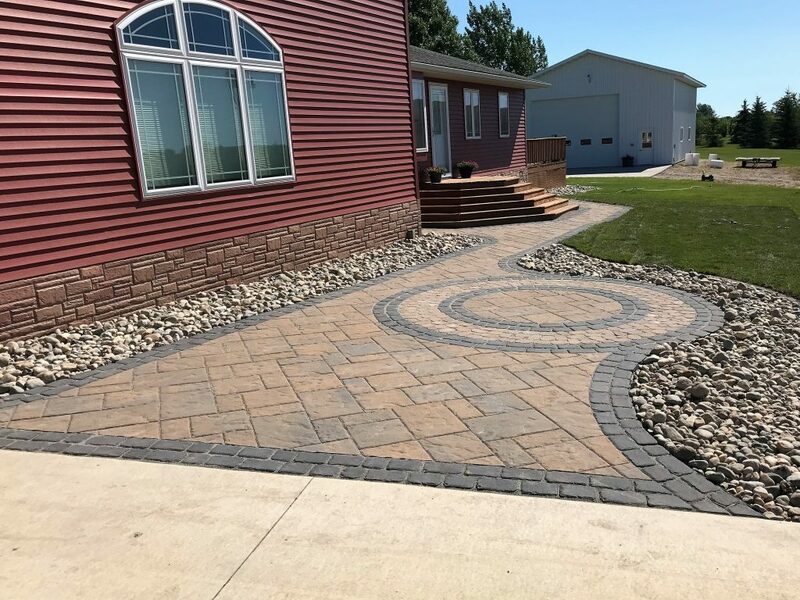 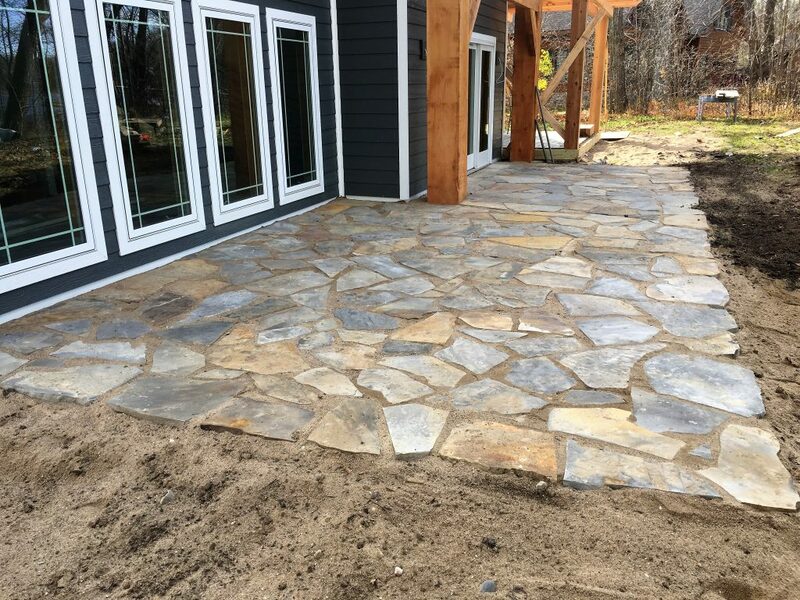 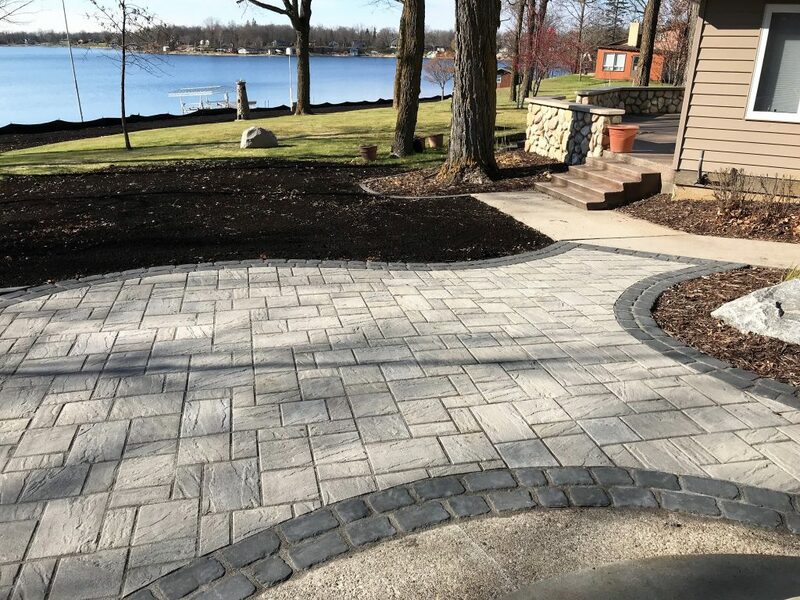 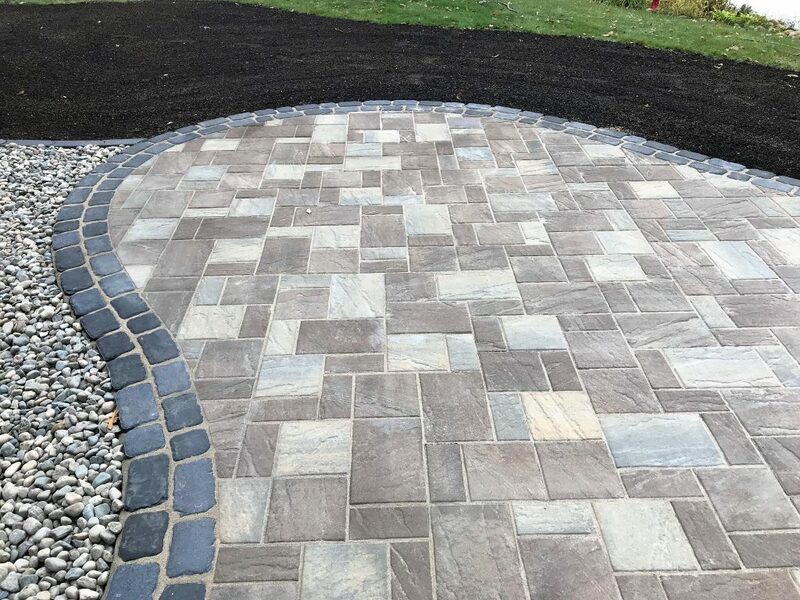 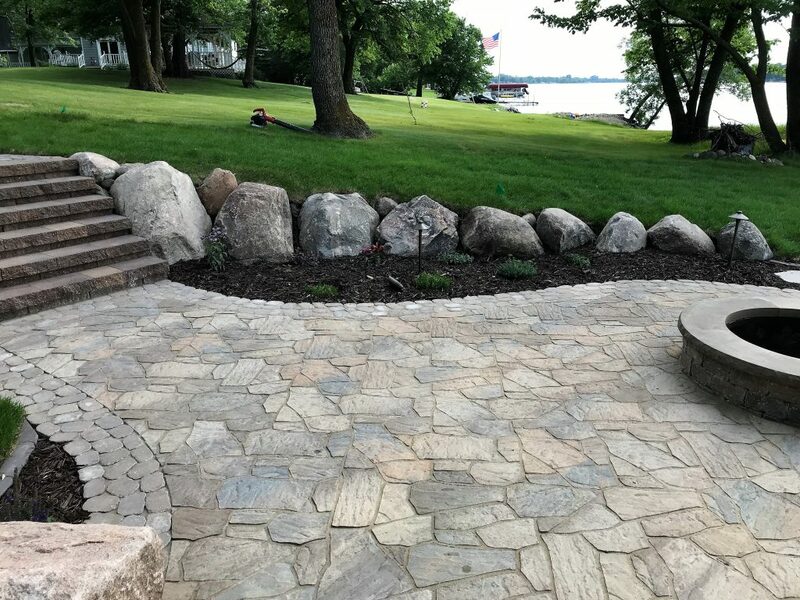 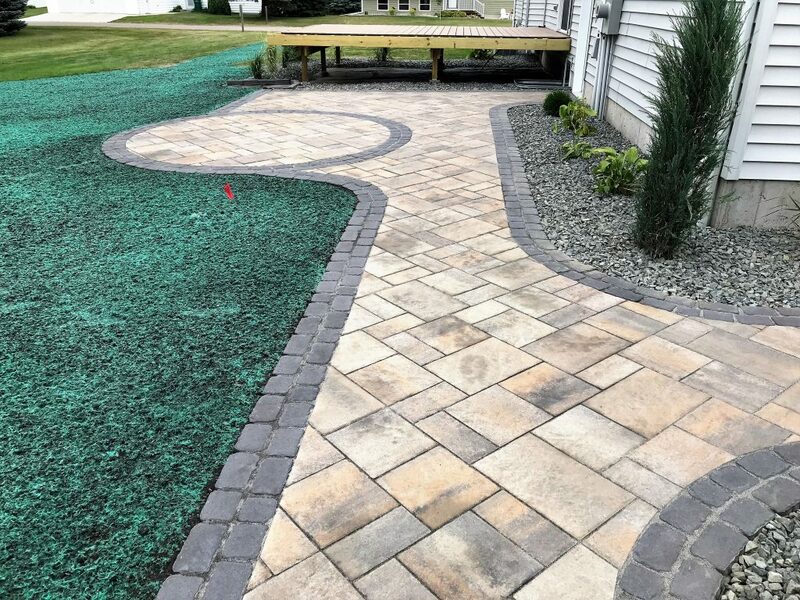 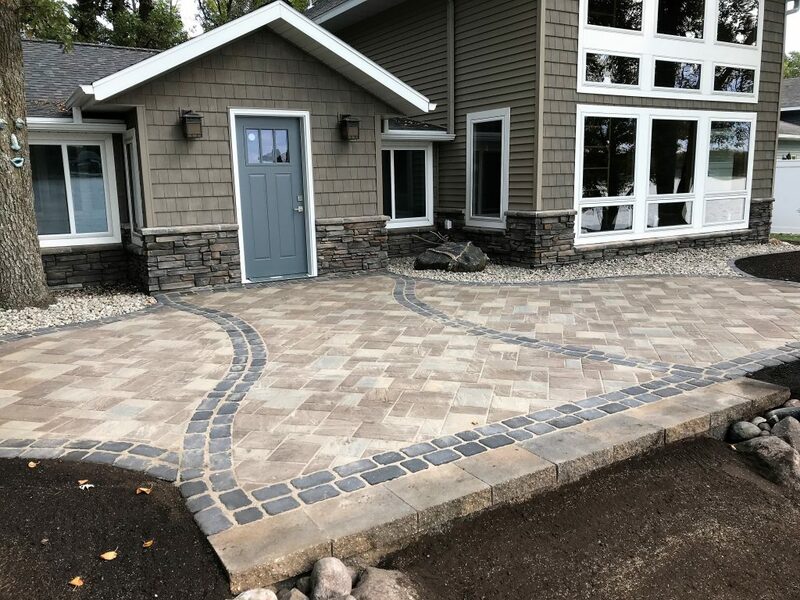 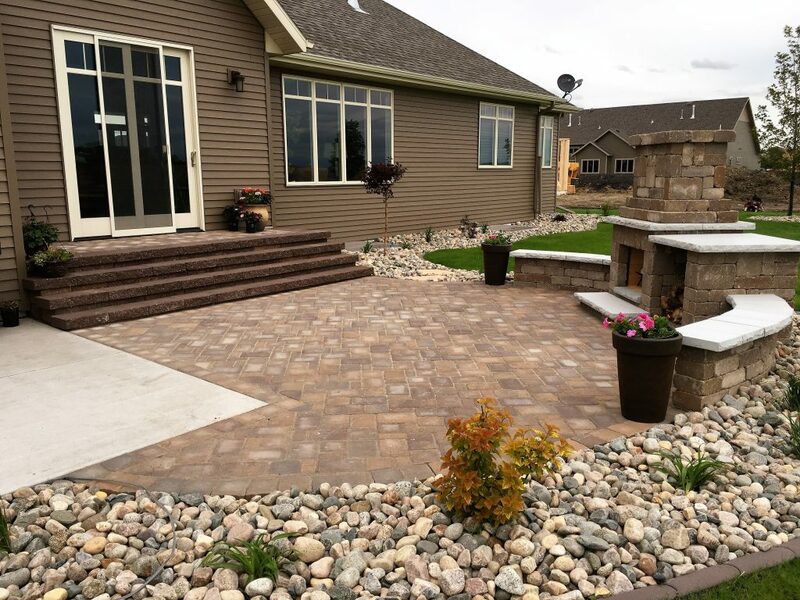 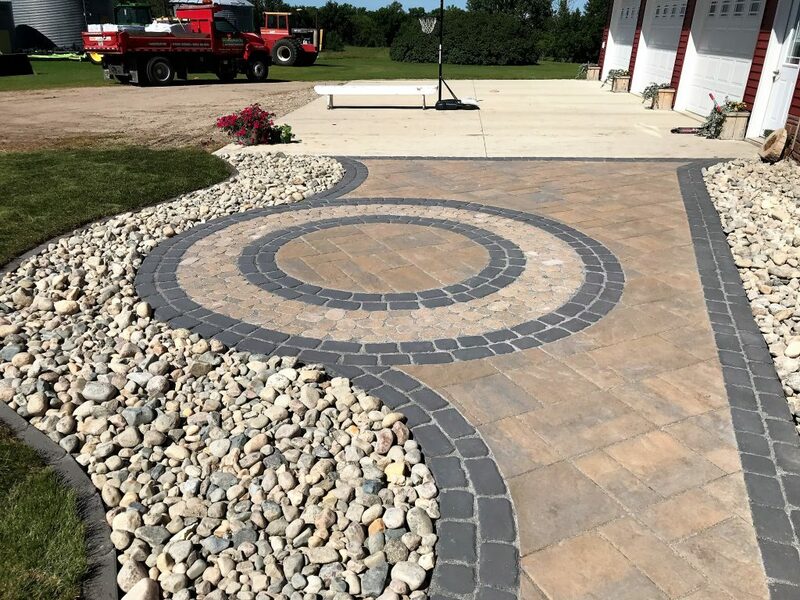 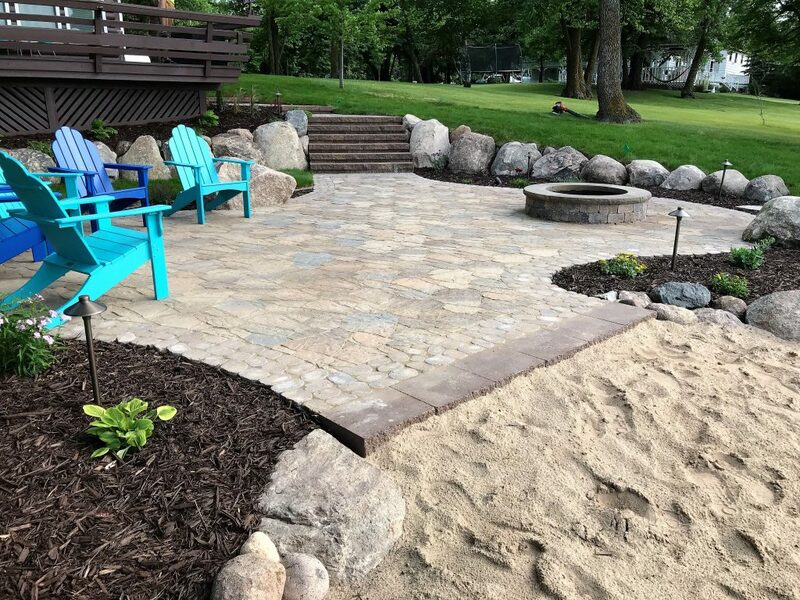 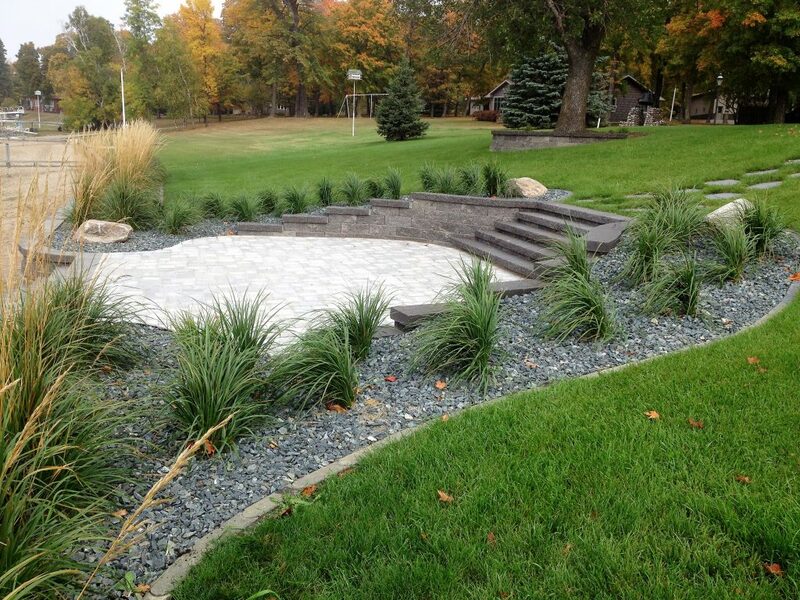 Make a simple backyard beautiful with the installation of a paver patio. 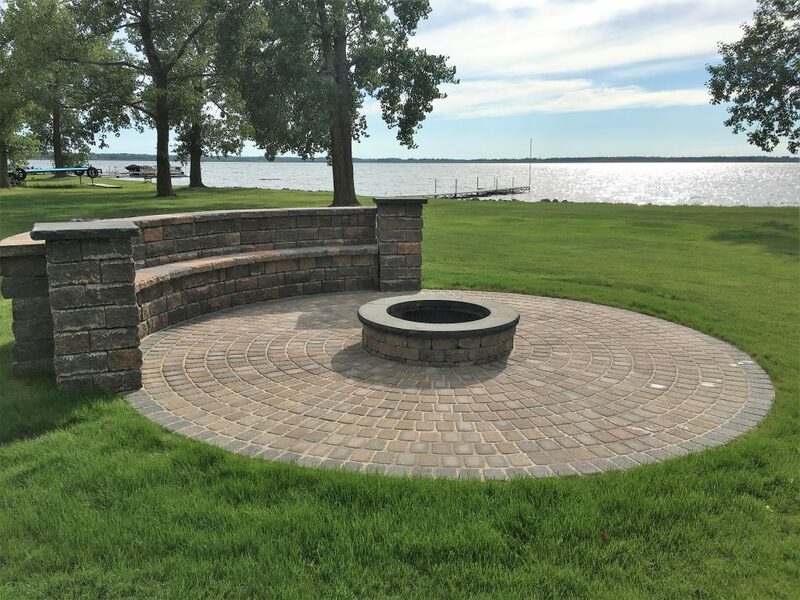 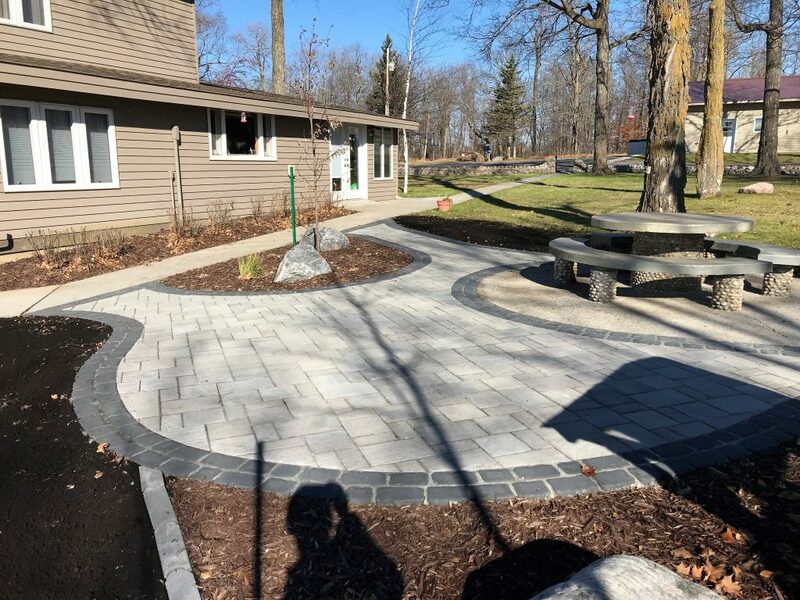 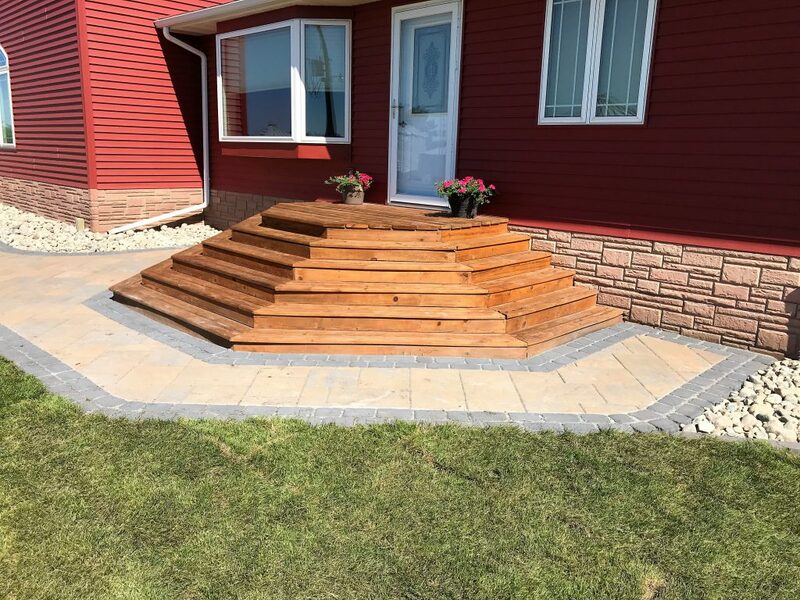 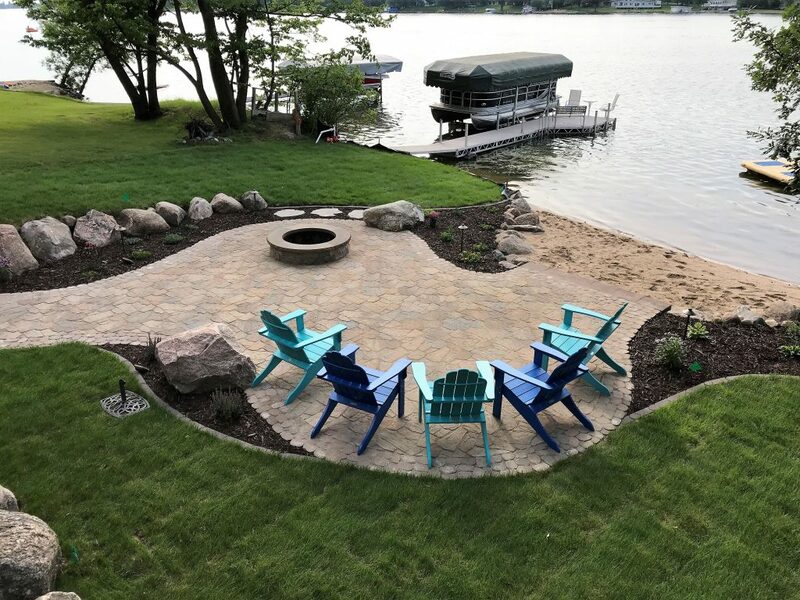 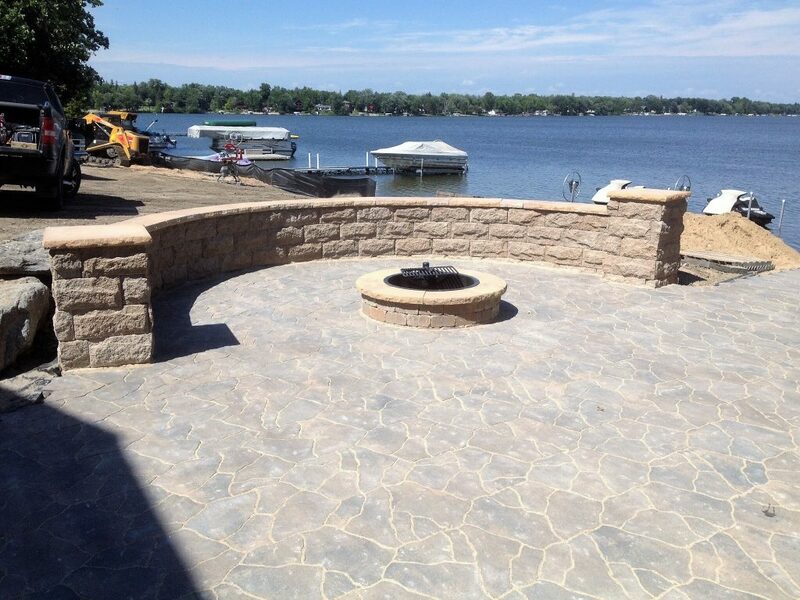 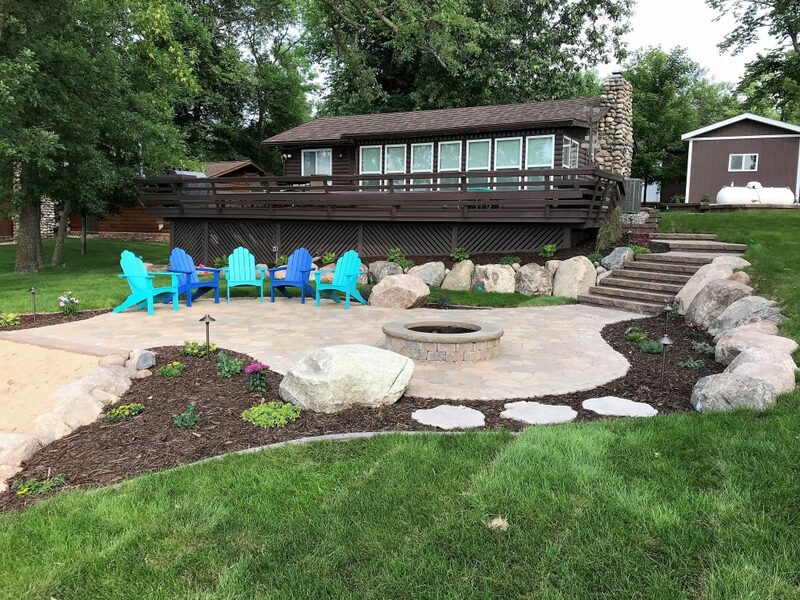 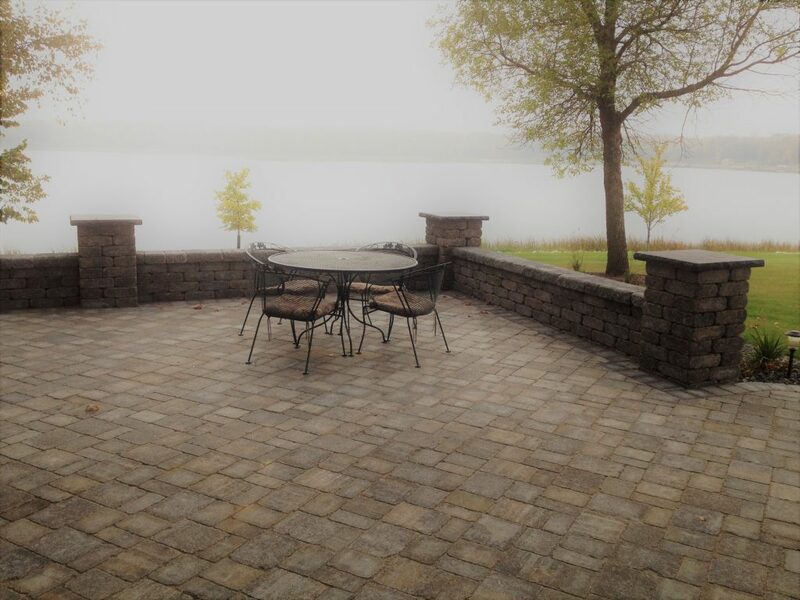 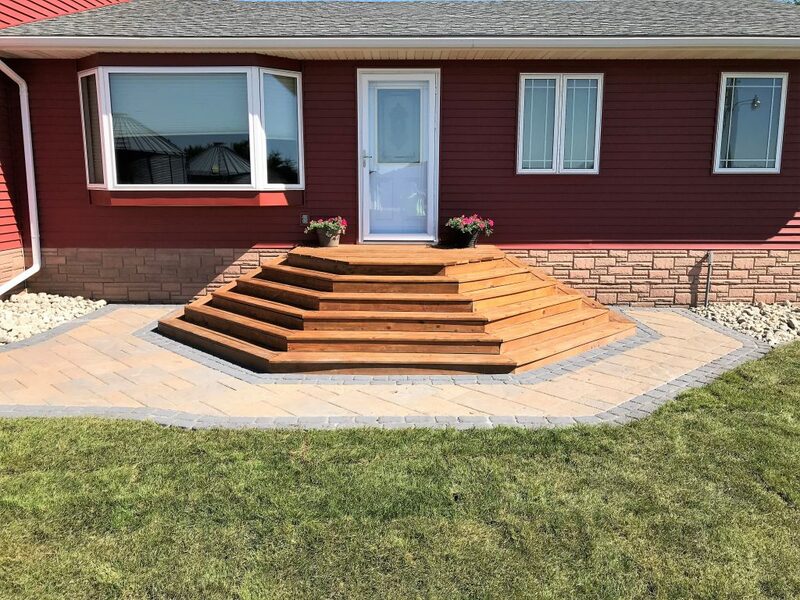 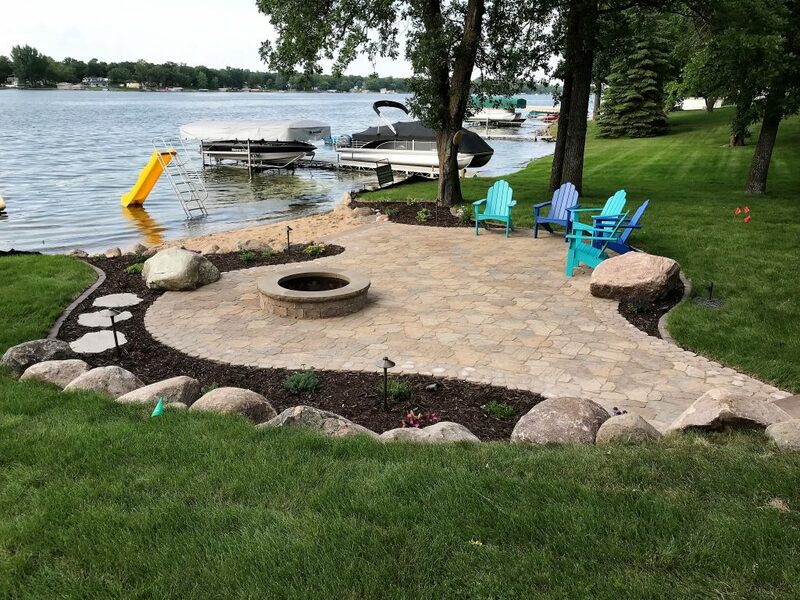 Paver patios are a great way to entertaining family and friends. 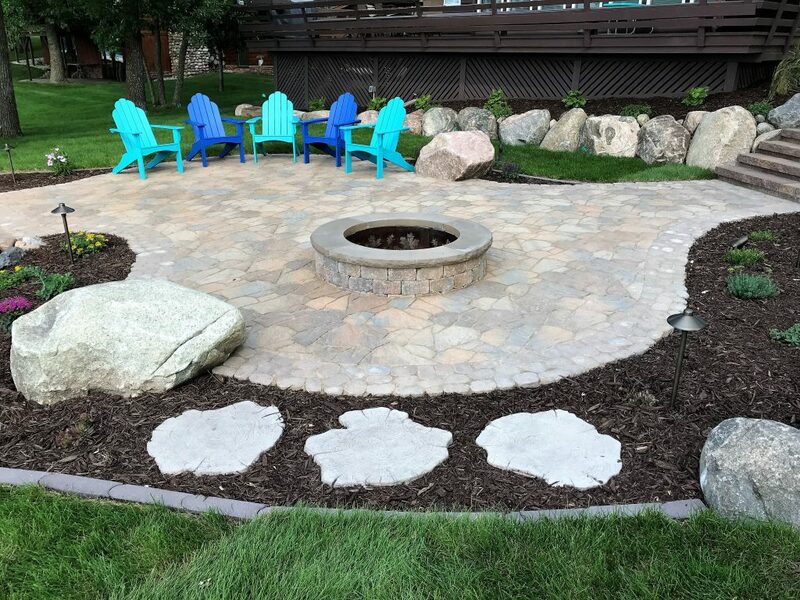 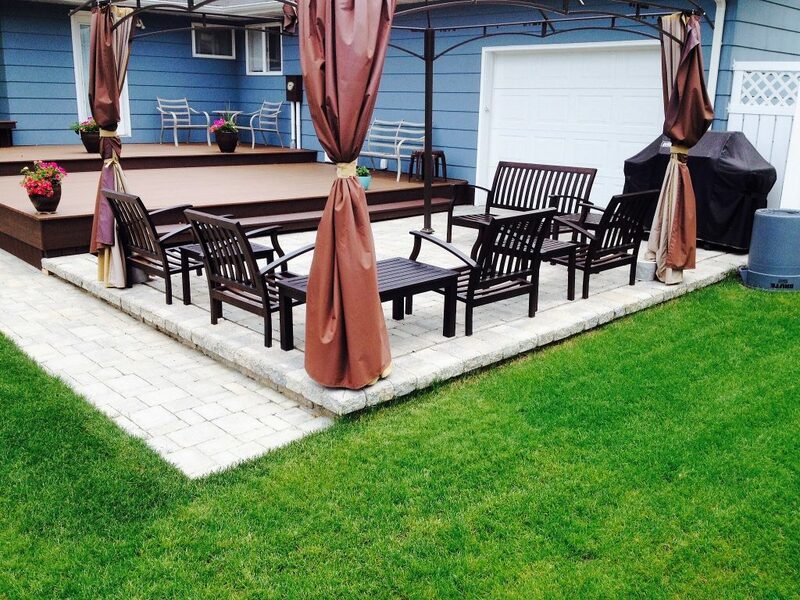 They create a relaxing and enjoyable outdoor living space everyone is sure to love.